4th Dimension Concepts was founded by experienced contractors in 2009 with the goal of providing high-qualityhome improvement services and great customer services. We pride ourselves on providing complete customer satisfaction, and our expert installers will work with you every step of the way to ensure that your home looks exactly how you envisioned. Here are the counties that we provide services to: Adams, Arapahoe, Boulder, Broomfield, Denver, Douglas, El Paso, Elbert, Jefferson, Larimer, and Weld County. 4th Dimension Concepts are your local experts for all your exterior improvement projectsin Adams Countyand the surrounding areas. Whether you are looking for roof repair and maintenance, new roof installation, gutter replacement, or replacement window installation, we can provide a quality, durable solution that looks great and will last for years. We provide a wide variety of materials from the best manufacturers, so you can be sure that you are getting a fantastic exterior home improvement solution. 4th Dimension Concepts are your local experts for all your exterior improvement projects in Arapahoe County and the surrounding areas. Whether you are looking for roof repair and maintenance, new roof installation, gutter replacement, or replacement window installation, we can provide a quality, durable solution that looks great and will last for years. We provide a wide variety of materials from the best manufacturers, so you can be sure that you are getting a fantastic exterior home improvement solution. If you have a damaged or leaking roof in Denveror nearby, 4th Dimension Concepts is the roof repair contractor you've been looking for. Our expert technicians handle a wide variety of roof repair and maintenance needs for several types of roofing materials. No matter what type of repair work you need, we can give you a durable andlong-lastingsolution. In addition to roof repair and maintenance, we also install new roofs, sunrooms, gutters, windows, and more. If you have a damaged or leaking roof in Douglas Countyor nearby, 4th Dimension Concepts is the roof repair contractor you've been looking for. Our expert technicians handle a wide variety of roof repair and maintenance needs for several types of roofing materials. No matter what type of repair work you need, we can give you a durable and long lasting solution. In addition to roof repair and maintenance, we also install new roofs, gutters, windows, and more. We not only adhere to the highest industry standards, we strive to be the industry leader in the home improvement related services we provide. We also use state-of-the-art products and technology which are designed to fix your home. 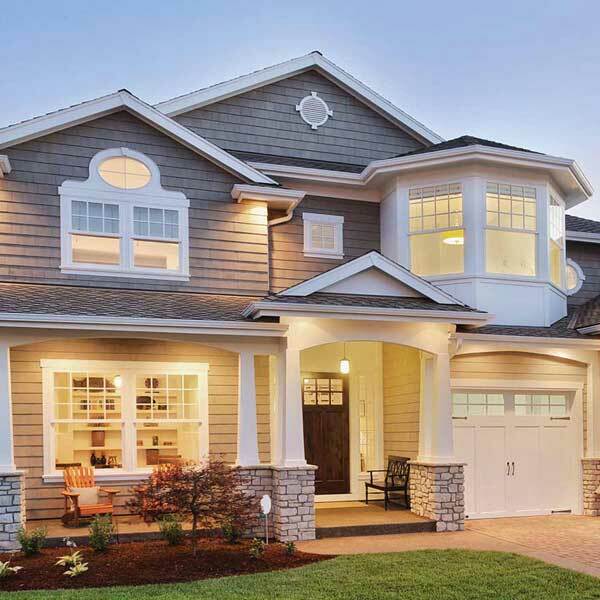 We are the authorized in Jefferson County, CO.
We can solve all your exterior home improvement needs in Adams County. Call us today to get started with a free estimate!